Complete residential carpet, tile, and grout cleaning and restoration. We also professionally clean hardwood, removing haze, streaks, etc. We remove urine, red dye, ink, rust, and many stain types. 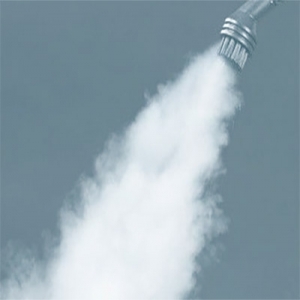 With our high-heat vapor methods we are able to remove many successfully. Our super low moisture vapor cleaning methods are “super safe” on your upholstery. Leaving upholstery dry within 10 minutes normally. 24×7 Flood Restoration is available for both residential and commercial clients. We have powerful/flexible extractors that work fast. 24×7 floor cleaning & restoration service on: tile, carpet, terrazzo, VCT (includes finish maintenance), concrete, and additional surfaces. Carpet guard protects carpet from stains and prolongs the useful life of your carpet. The same goes for our tile/grout sealer as well! 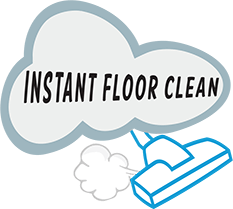 Low moisture cleaning is safer and in most cases will leave your carpet dry within 30 minutes and tile instantly dry. 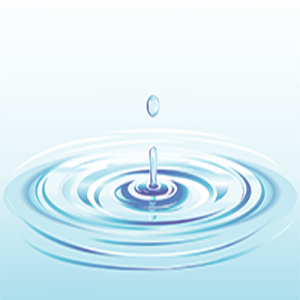 We use only distilled or reverse osmosis water when cleaning carpet or tile. Unlike hard water there is no film of lime/rust/calcium left behind. 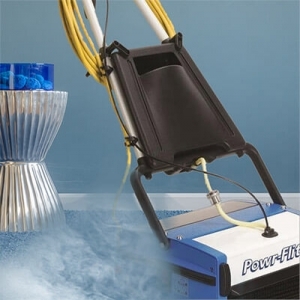 Our machines heat water making it more efficient for cleaning. If that’s not enough we break out the 310 degree vapor cleaner when needed! You could see the vapor cleaning the tile instantly!